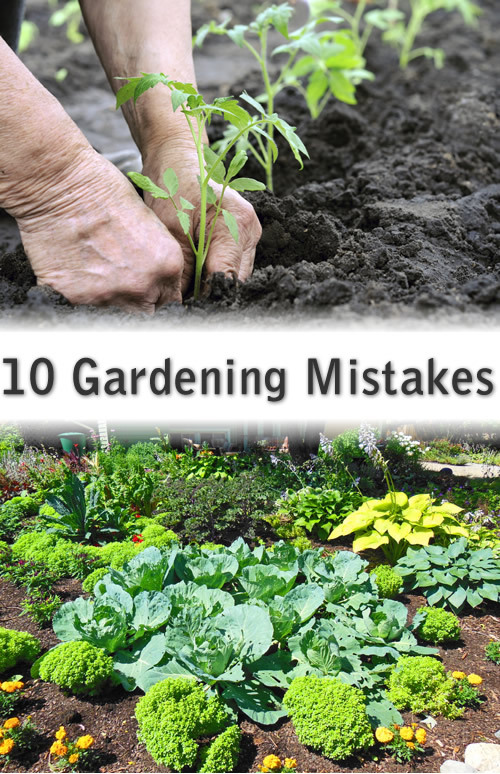 These are considered to be the most common mistakes in gardening. 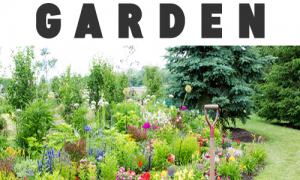 In one way or another, we all have made these gardening mistakes. 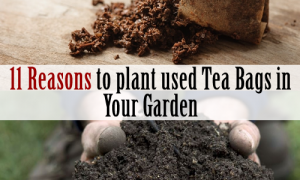 Most come from lack of experience or from the desire to make plants grow faster. 1. Excessive watering – more water does not mean that plants feel better, on the contrary. Learn the needs of each plant and do not wet anything in the garden every day. The best water the garden and plants when the soil is flat on the surface, ideally every two to three days. 2. Exotic plants – really give a special look to your garden and captivate the admiration of all your guests, but first be interested in whether they have the right soil and conditions in your garden. Sometimes they start vigorously in vegetation, but they wander when your world is dearest. However for all of this, winter is a great attempt that only a few overtake. 3. Inappropriate Climate – Depending on the climate, you need to know when to plant each flower in the yard of your house. 4. Excessive fertilization – just like in the case of water, soil fertilization should be done carefully, according to the needs of each plant. 5. Invasive Plants – When you inform yourself about what you want to plant in the yard, find out on what surface the plant will grow to maturity to avoid surprises. Some plants can grow more than the space allocated, so it’s good to know in advance. 6. Obsession of planting – you do not have to develop an obsession with every new plant you hear about to have it in your garden or in your pot. It’s expensive, it requires a lot of time to care, but also a lot of space. 7. Destroying insects – not all insects in the garden are harmful, so you need to know what is good for your plants. Some bigger insects eat the small and destructive ones of parable. 8. Agglomeration – do not over-agglomerate the garden, because plants need air and space, as well as light. Even if it seems hard to believe, plants can be stressed, and their clutter may be a reason. 9. 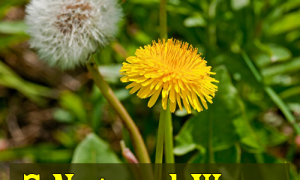 Neglect of weeds – do not forget to overlay the weeds and grasses between the flowers, even you choose to use only a glove or several utensils. 10. New seeds in old soil – if you add a layer of soil over old weeds does not mean they will not find the way to the surface. Be careful to take them out from their root and fertilize the soil again before planting another flower. Balcony decoration: vegetables or flowers?